A horror story of today’s economy, of America’s heartless culture in which maximizing profit is all. Michael Shannon brings his usual terrifying intensity. Ramin Bahrani (Man Push Cart, Goodbye Solo) is the best American filmmaker working today whom you’ve never heard of, but perhaps that will change with 99 Homes, his most mainstream — and most insistently pertinent — movie yet. Andrew Garfield (happily getting back to his social-realist indie roots; Spider-Man does not suit him) is Dennis Nash, an out-of-work Orlando construction worker whose home is repossessed via realtor Rick Carver (Michael Shannon [They Came Together], bringing his usual terrifying intensity)… and while the scene of a stunned, scared Nash family forcibly removed from their home is gut-wrenching, it’s nothing to what comes next, as Dennis finds that the only work available, the only thing that might allow him to get his house back, is working for Carver’s house-repo business. (Dennis’s little family includes his gradeschooler son [Noah Lomax: Safe Haven] and his mother, played by Laura Dern [Wild], who is too young for the role but who is always a joy to spend time with.) A horror story of today’s economy, this is a dismal, and dismally authentic, portrait of America’s heartless dog-eat-dog culture in which compassion is weakness and maximizing profit is everything, one with a humane appreciation for the despair that drives people like Dennis and Carver to their cruelty and corruption, and a bitter fury for the system that chews them up. “You get numb to it,” Carver insists as Dennis is about to kick another family out of their home. But there is nothing numbing in this brutal film, which leaves us with only rage and anguish. 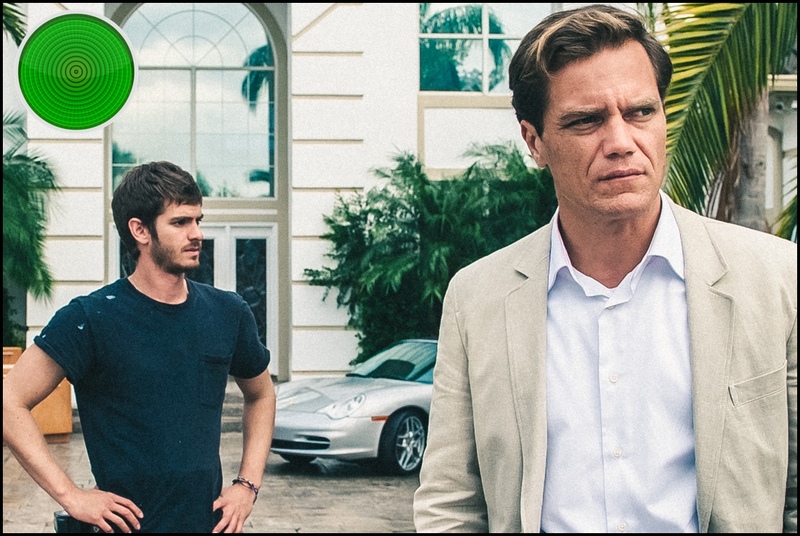 See also my #WhereAreTheWomen rating of 99 Homes for its representation of girls and women.